Registration for these events is Now Open!! If you can make it, we would love to see you on both days, but we understand if you are only able to attend one. Below is some information to help you decide. 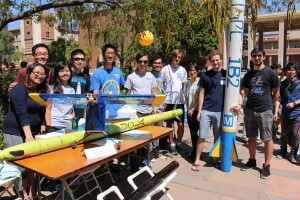 At Discover UCLA Engineering, you will be introduced to the different Engineering disciplines at the Henry Samueli School of Engineering and Applied Science, and then you will break into a smaller session that will include lunch with the individual department faculty, students, and staff. There will be formal presentations and plenty of casual interactions for you to get to know us. In the afternoon, there will be opportunity to go on a tour of Engineering or check out and talk to our student groups as they showcase their projects and more! 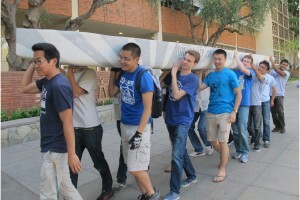 These Engineering specific experiences will only be available at Discover UCLA Engineering. 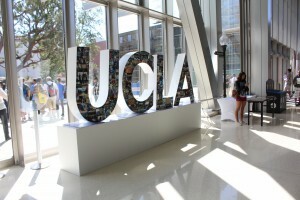 At Bruin Day, you will get a personal feel for UCLA’s energized students, the extraordinary undergraduate programs, and the biggest selection of events, arts, recreation, and happenings at any university. 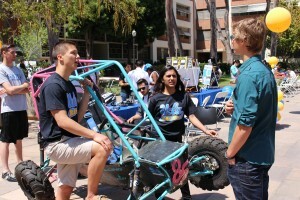 Take advantage of this opportunity to explore UCLA student clubs and organizations, campus and housing tours, financial aid resources, and other undergraduate opportunities. 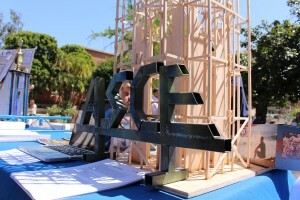 This day is an open event and you can create your own agenda to experience campus life. 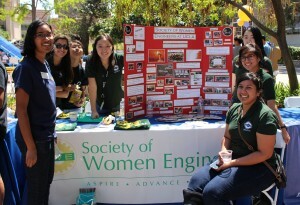 Exposure to Engineering specific events is limited, but you can find our Engineering ambassadors and counselors in a booth at the Academic Fair! Come by to say Hi! Experiences like eating at or touring the dorms, or speaking to campus services like financial aid will only be available at Bruin Day.